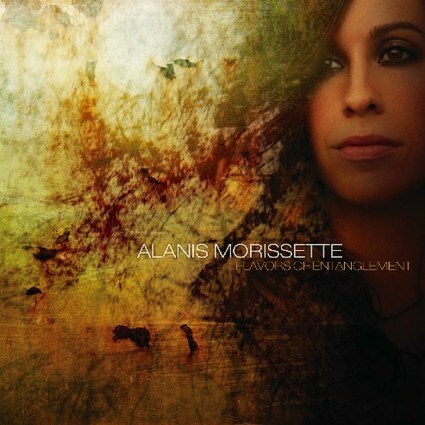 6 posts categorized "Alanis Morissette"
New Alanis - Not As We. Alanis - A Live Selection. 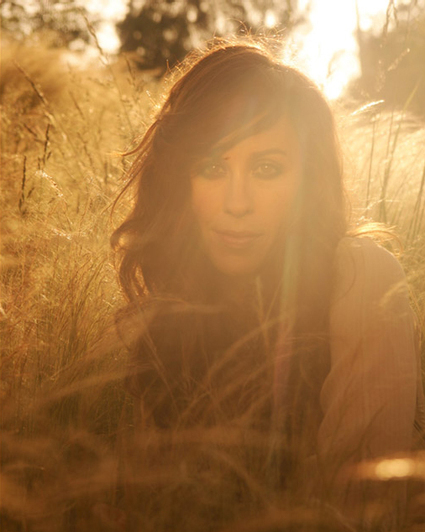 Alanis Morissette's new album doesn't drop until June 10th (yippy!) but we already get a glimpse at the cover art (above) and a few promotional shots prior to the release. Her album will be called Flavors of Entanglement. Alanis is looking yummier than ever. Her break up from cutie Ryan Reynolds has done wonders for her appearance. Girlfriend has never looked better. The older she gets the more beautiful she becomes. A few of the promotional shots can be found below. xox. DAMN! Ms. Alanis has never sounded better. Below is video for the newest single, Underneath, from Alanis' album Flavors of Entanglement which due to drop very soon! Enjoy. xox. This isn't new - just newly found. Again. 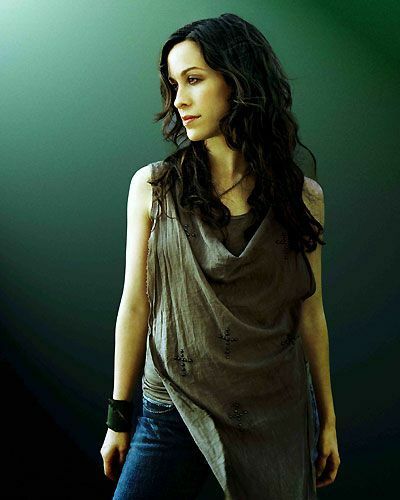 I love Alanis. and Seal. It is my great pleasure to announce that Alanis Morissette has been found alive and well. She has been found, after being out of the spotlight for a bit, and get this - she was found with with a fully intact funny bone. Who knew? Alanis is funny, y'all - like real funny. Alanis took one of the worst songs in history "My Humps" by Fergie or was it by the Black Eyed Peas? Oh who cares, it sucked and Alanis has made it her own. Her cool cool melodic tone has never sounded better but gosh - those "My Humps" lyrics have never been so clear. How could Fergie sing those words? Oh wait...it's Fergie - never mind. 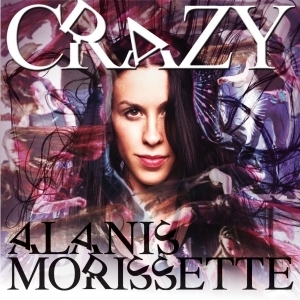 Enjoy Alanis' newest and FUNNIEST release yet. xox. The original MY HUMPS is below...uuuugh.